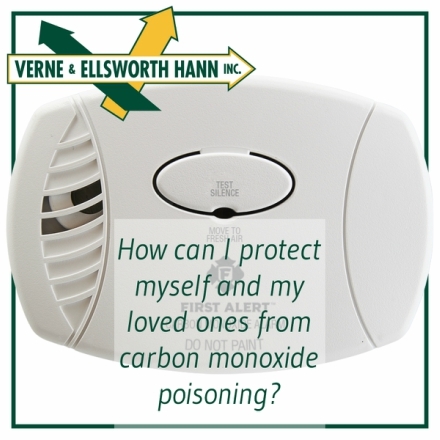 Verne & Ellsworth Hann is your trusted source for carbon monoxide protection. Have Verne & Ellsworth Hann install CO detectors throughout your home. 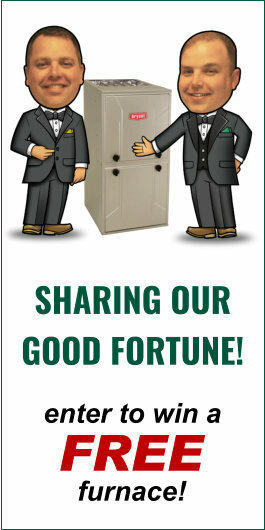 Make sure a professional like Verne & Ellsworth Hann installs your furnace or boiler. Hire a Verne & Ellsworth Hann technician to perform regular maintenance on your furnace or boiler. Have Verne & Ellsworth Hann test your system for CO.
At Verne & Ellsworth Hann, our customers’ health and safety is our primary concern. For over four generations, our certified technicians have safely installed furnaces and boilers all over Northeast Ohio, from our home base in Cleveland Heights to surrounding suburbs in Greater Cleveland. Contact the Cleveland heating and cooling experts at Verne & Ellsworth Hann today to make sure that your home and family are protected from carbon monoxide.